What could be better than to learn from the guys that are doing it and that are building your trailer! Between the two founders we have years of mobile catering experience. 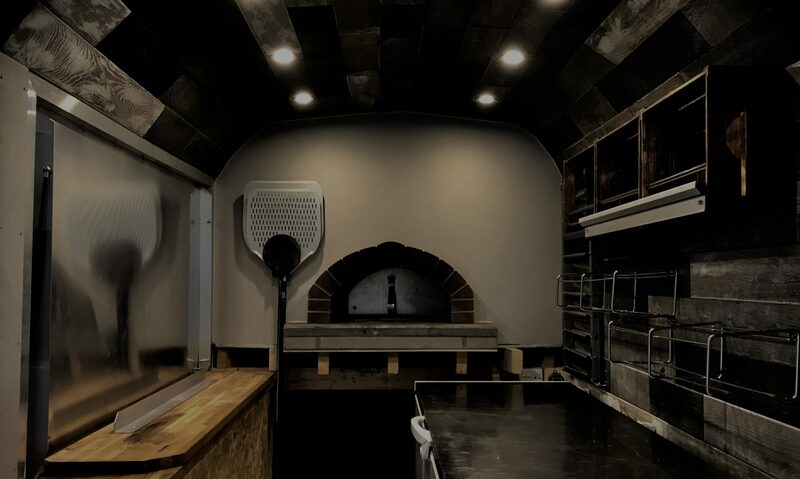 With first hand experience in mobile pizza, gourmet burgers and speciality coffee we’re in a great position to get you started on the right path. We deliver a quality product using quality ingredients backed up with great customer service and we get good money for our events because of this. We have a great reputation with 5 star reviews across all social platforms. The pros and cons of different types of gigs such as private events, festivals, fixed premises, markets. We’ve made the mistakes and we can save you from making the same mistakes. We’d even come out with you on your first gig and ensure you have the gear you need to have a successful start. Get in touch at hi@tramptrailer.co.uk and we’ll discuss what training you require and the costs involved.